Before I get to the good part, let me start by saying that Gavin has wide chunky feet and it has been difficult to find shoes for him. 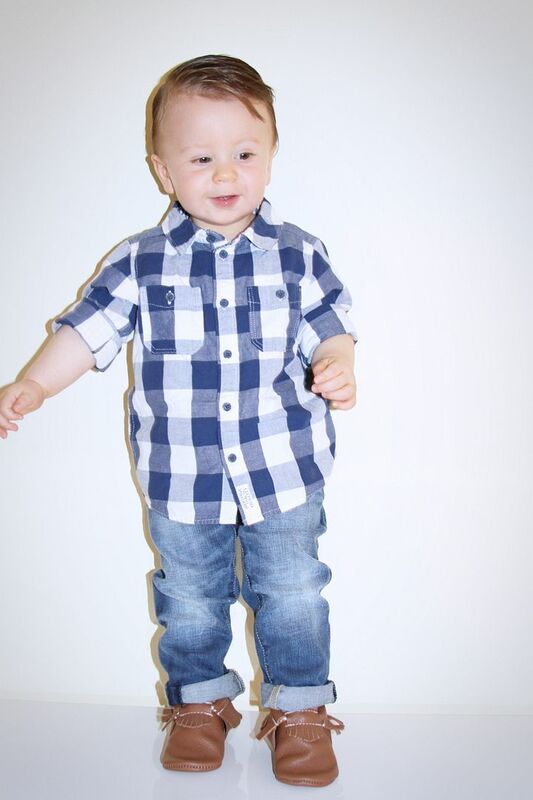 He recently started walking so it is important that we find comfortable shoes for him. This is where Freshly Picked comes in. I have been dying to try a pair of their moccasins and I finally got the chance to. Not only are they super adorable, but I didn't struggle to get them on. I can officially say that I am in love with them and looking into getting a few of the suede ones. Now to the good part, Freshly Picked was kind enough to let me host a giveaway! 1. Contest is open to USA residents only. 2. 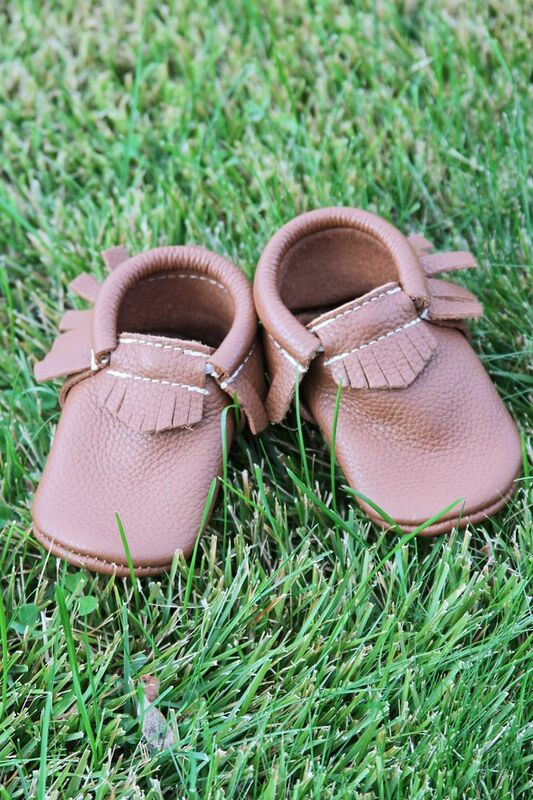 You are not eligible to enter if you have won Freshly Picked moccasins or any other giveaway in the last 60 days. 4. 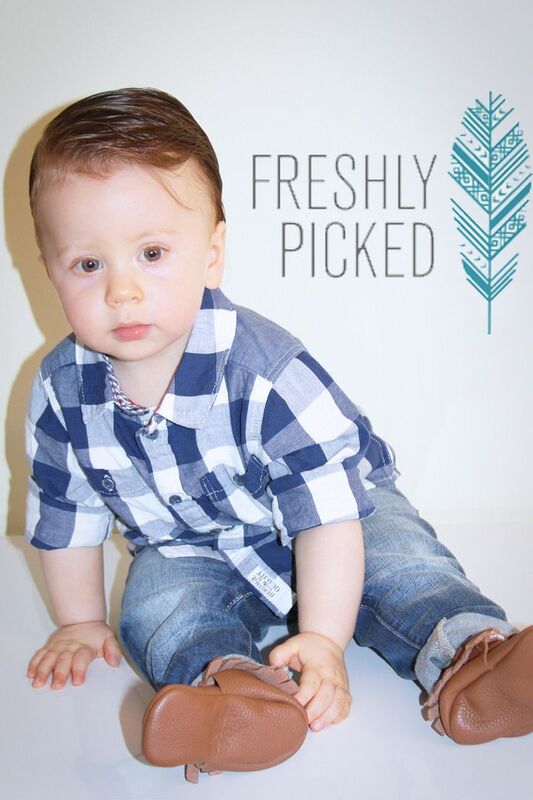 Upload a photo of your little one on Instagram using #WINFRESHLYPICKED and in your caption write the color and size you want and how would your little one wear them. 5. Share the post on Instagram. Now go and check out Freshly Picked collection to pick your color and size and most importantly Good Luck!